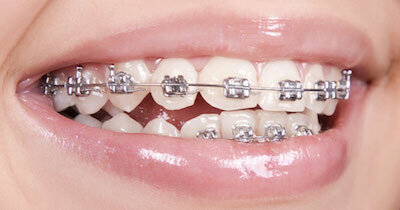 Ceramic Braces, more commonly known as “clear braces” are made of translucent (clear) material. 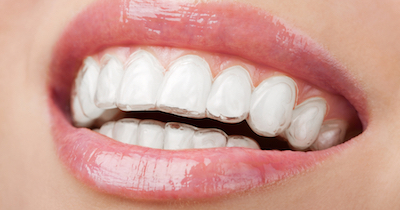 These clear braces are the most popular with adult patients, due to their cosmetic appeal. The only drawback to ceramic brackets is that they are more fragile and the elastic ties can discolor between orthodontic visits. Imagine, no more hiding behind closed-lip smiles. Clarity ADVANCED Ceramic Braces give you the con dence you need to ash an amazing smile, both during treatment and after. 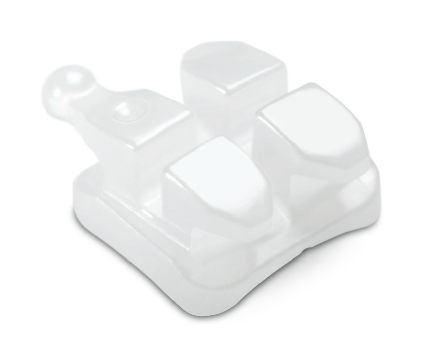 The translucent ceramic material blends with the color of your teeth and will resist staining or discoloration throughout your treatment. 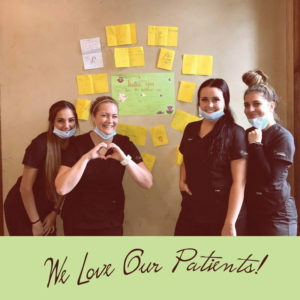 And with its small, low-profile design, Clarity ADVANCED Braces are virtually unnoticeable, making them perfect for patients of any age who are looking for the confidence and the freedom to smile on any occasion. Take control of your smile and let you be you with Clarity ADVANCED Braces. A small and comfortable design featuring rounded corners to reduce irritation and rubbing. Translucent material that blends with your teeth, providing virtually unnoticeable treatment and allowing you to smile con dently. A unique system that is easily applied and removed by your orthodontist, allowing you to focus on the new you, not the process. Technology and innovation by 3M, a name trusted by orthodontists around the world for patients who want the most out of their smiles. Damon braces use a slide mechanism to hold the wire instead of elastics. 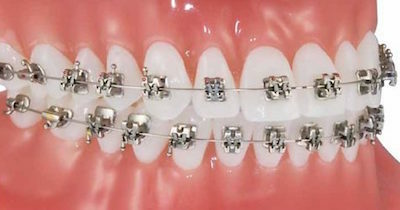 Ask Dr. Payne about the benefits of using Damon brackets.